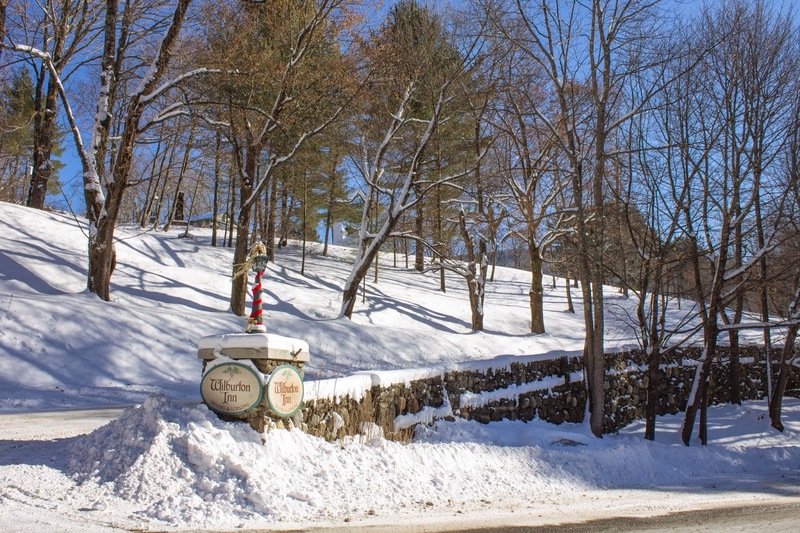 The Top 10 winter event, Manchester Merriment, is back with six weeks of holiday activities in picturesque Manchester, Vermont. The series of events kick off into full swing November 29th and run through January 3rd, 2015. 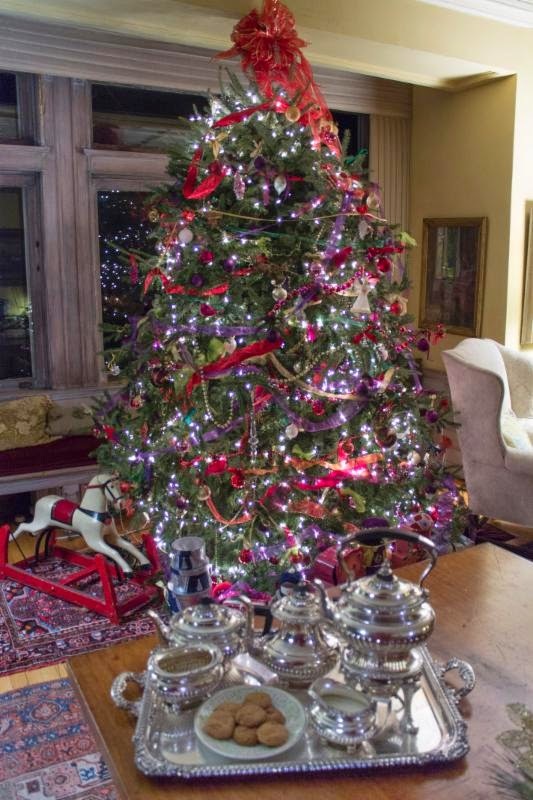 The Wilburton Inn is one of 15 historic and beautifully decorated inns participating in the Inn-to-Inn tours (on Saturday, December 6 and SATURDAY December 13 from 12-4 pm; $15 ticket grants access to all 15 inns). Wilburton innkeeper Melissa Levis, a former New York City kiddie rock star best known for leading her band Moey’s Music Party, will entertain guests with holiday sing-a-longs during these tours. On Sunday, December 28th from 4-8 pm, Levis will host an interactive family music concert as part of Manchester Merriment. Infants, toddlers, and lower school children are all provided with instruments so they can actively participate in the holiday jamboree. Tickets to the concert are $15. Cookies and tea are provided. The most enthusiastic family dancer team wins a free award-winning Moey’s Music Party CD! On Saturday, January 3rd, 2015 from 6:30 – 10 pm, the Wilburton Inn and Manchester Designer Outlets collaborate to host a Downton Abbey Dance Party, complete with Charleston lessons, waltzes and more. Come dressed as your favorite Downton Abbey character for a chance to win a free night in the Wilburton Inn bridal suite. Admission is $40 and includes hors d'oeuvres and desserts. The cash bar will feature Downton Abbey-themed cocktails. Manchester Merriment is a six-week tradition in Manchester, long awaited every year. Other popular Merriment activities include the Elf Express, a whimsical holiday train ride for kids amid elves and holiday helpers; which includes a chance to meet Santa. There’s also a lighted tractor parade, wine tastings for adults, and a backroad discovery tour offering sweeping mountain vistas, an antique covered bridge and the oldest marble quarry in the US, among other Norman Rockwell-esque photo opps. There’s fun for the whole family at the Wilburton Inn, with optional evening babysitting! 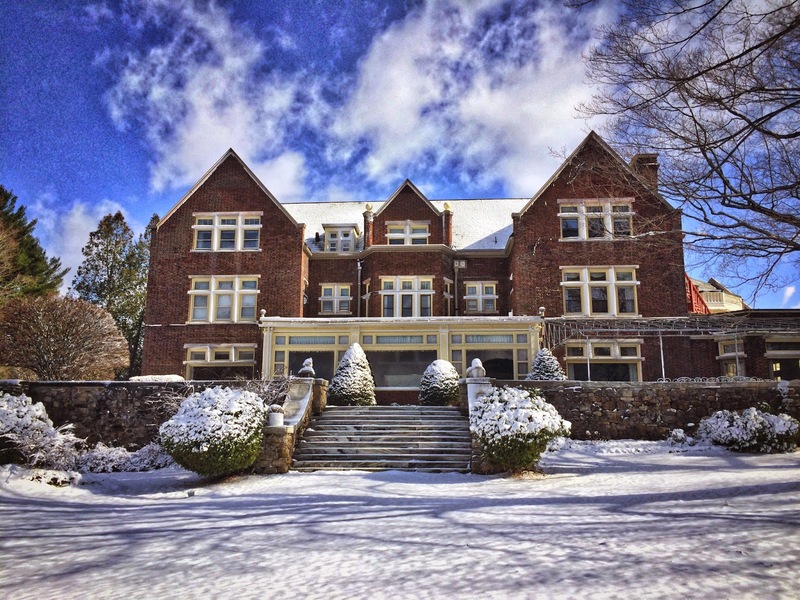 The family and pet-friendly -friendly inn lets you rent a guest room, or a private 2-bedroom cottage to a 14-bedroom mansion. 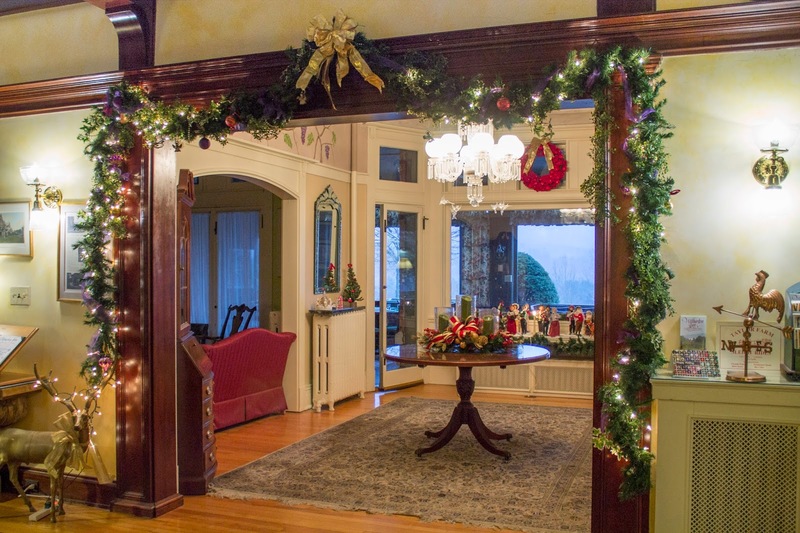 RATES START AT $235 per night for 2 people and include a hearty country breakfast and tickets for two to the Holiday Open House Tour. The Wilburton Inn sits on 30-private acres and features its own sculpture garden, pool and tennis court. For more information or to reserve your room, visit. http://www.wilburtoninn.com or call 802-362-2500.